You are here: Home / News & Announcements / 5th Offtopicarium in Poland, 26-28 Sept 2014 – apply! The 5th edition takes place on 26-28th September 2014 in Węgierska Górka, Poland. it is open to any topic and contribution. Since—unlike in most places—off-topic talks are welcome, we named it Offtopicarium. Launched in 2012, it has attracted more and more participants for each year. 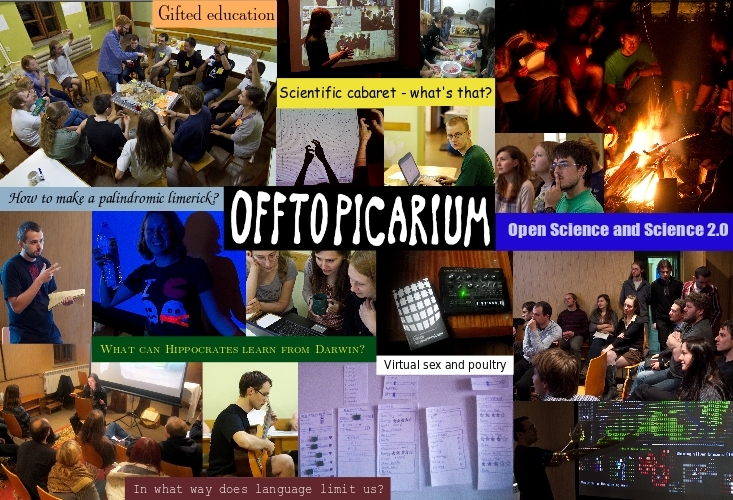 We are now proud to welcome applications for the 5th Offtopicarium! abstracts are put on a collaborative editor. Topics range from people’s main research interests, through side projects to telling about an idea or experience they want to share. It ranges from the frontiers of science 2.0 and data analysis in education, through the problems of overfishing and climate change, to projects in ethnography, surveillance in the USA and the psychology of autism. 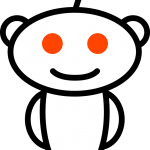 Plus on roguelike games, engine designs and many, many other topics. But I can’t to better than to give links to talks from the previous editions (1st, 2nd, 3rd and 4th). The form of a 20 min talk (usually with a presentation) seems to balance time needed to introduce a topic and available time. Sometimes there are longer talks, slideshows or workshops, but then usually in the evening, “only for the interested”. As all topic are welcome and the whole point of the event is to exchange info between fields, there are no parallel sessions. The rule that every participants is a speaker gives everyone a chance to introduce oneself and, in general, makes the event much more active. After participants are qualified, they are encouraged to put their abstracts on a collaborative editor, such as Google Docs or (recently) Hackpad. The reason is to have people interacting with each others via comments, and learning their interests, before Offtopicarium. Very often it allows checking which side of a topic is the most interesting to others, or choose one topic out of 2-3 initially proposed. A lot of inspiration, and experience, for Offtopicarium came from an independent camp for high schools students we have been organizing. 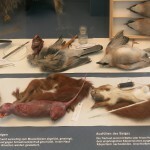 Diversity of ideas – Offtopicarium logo. By Marta Czarnocka-Cieciura.